A guide to personal money management and investment. This book follows a dialogue between two characters, John and Kate. It follows the characters as they sit in a park and discuss investment and economics. 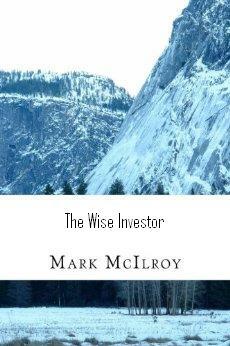 Suitable for all those interested in personal money management and investment.